“Reading in dim light can damage your eyes” - Reading in a dim light will most likely cause you to strain your eyes, which creates discomfort, but it doesn't necessarily cause harm to your eyes. “Children can outgrow having crossed eyes” - If left untreated, young children that suffer from strabismus, or “crossed eyes,” can develop poor vision in one eye. Many of those who suffer from strabismus will require the use of surgery, eyeglasses, patches, or a combination of all of them to correct their vision. “Wearing corrective lenses or contacts will make you dependent on them” - This myth can be dangerous because children who suffer from high refractive errors require corrective lenses or they run the risk of never developing normal vision. If contacts are worn over extended periods of time without being taken out, it can cause damage to the cornea and increase your risk of eye infection. “Being visually impaired can cause learning disabilities” - While it is true that learning disabilities are generally caused by how the brain processes what it sees, they are not related to vision problems. Attention-Deficit Disorder (ADD) and Attention-Deficit Hyperactivity Disorder (ADHD) are two learning disabilities that influence your concentration which affects your ability to learn. Children who have vision problems do have a difficult time learning because they can't see what is on the board, or read their school books. It is important to know what is truth and what is myth, because some of these myths can do more harm than good. 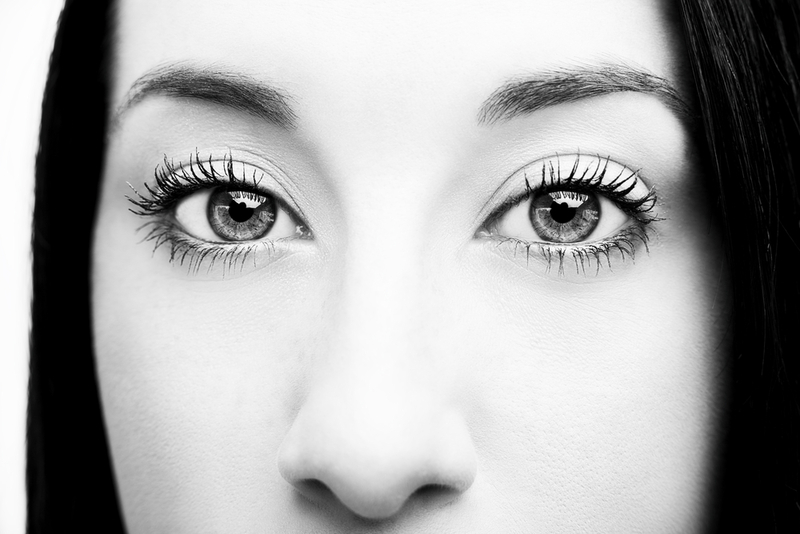 If you ever have any questions about these eye myths, it is best to see your eye doctor.